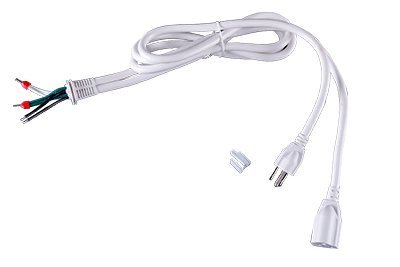 QL-Custom has strong manufacturing capabilities in China, including NEMA power cables, wire harnesses, distribution boxes, power cables and adapters, power sockets and Solar power supply. We have in the domestic mold manufacturing and mechanical processing components have a wealth of real experience, a considerable part of the product can meet the US NEMA, UL certification, this series of products from prototyping to high-volume assembly and product testing have a professional team. Through our website we accept the design and custom products, and customers to complete a series of dealing activities. 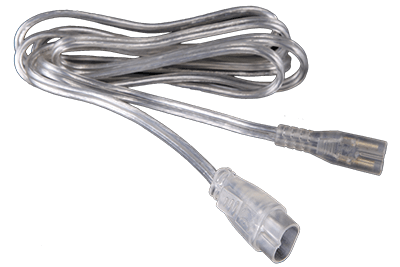 QL-Custom not only designed the car lighting harness assembly for customers, but also designed a series of indoor lighting wire and outdoor waterproof connector harness, stage lights, etc., such as automotive lighting HID, outdoor waterproof IP68, so that we feel It is prudent to have designed underwater cables for Amphenol. The quality and reliability of the product is the basis for our winning customers, thanks to the wisdom and the quick respond of engineering and sales, QL-Custom win a lot of market in America and Europe.